We are so excited that people are showing interest in United Adoptees of Romania! We’ve been working very hard on bringing everything together. We appreciate your patience as well! UAR would like to start the process of telling the stories of those who are adopted abroad and those who adopted a child from Romania. We are looking to publish at least one story a week. Were you adopted from Romania or are you an adoptive parent? What year were you adopted (how old were you)? What year did you adopt your child? What city were you born in/adopt from? Where do you live now? Were you in an orphanage (If yes, for how long)? Do you remember anything from the orphanage? Tell us a little about your childhood/raising your child. What struggles did you overcome? Did you always know you were adopted? How did you deal with it? Adoptive parents: how did you tell your children they were adopted? Did you ever have any interest in your birth family? If no, please explain. Adoptive parents: did you support your child in their curiosity to search for their birth family in Romania? If you had an interest in your birth family did you try searching for them? Have you found your birth family? If so, how did you find them?  Are you a member of the United Adoptees of Romania Facebook group? If so what do you like about it? Going back to the birth family, how has your relationship been with them? Have you been back to Romania? What are your thoughts on international Romanian adoption being closed? Do you think it should be reopened? Once we receive your email our editors will put together your story (if you want to write it on your own and not have us fix anything please let us know in your email). Editors won’t change any facts in your story. They will help organize the content of your email while fixing grammar and punctuation. Before we publish your story, we will send you the finished product to get your approval. We don’t want to put anything out there that isn’t approved by the person who submitted. We do ask that once your story is published on our blog you do not copy and paste from our blog and credit it as your own work, as our editors will be working hard to present your story the best they can. You are more than welcome to share from our official website, Facebook page, and blog. United Adoptees of Romania looks forward to hearing from you and is excited to help share your story with the world.